← Monday Mischief: Gefilte Fish, Anyone? 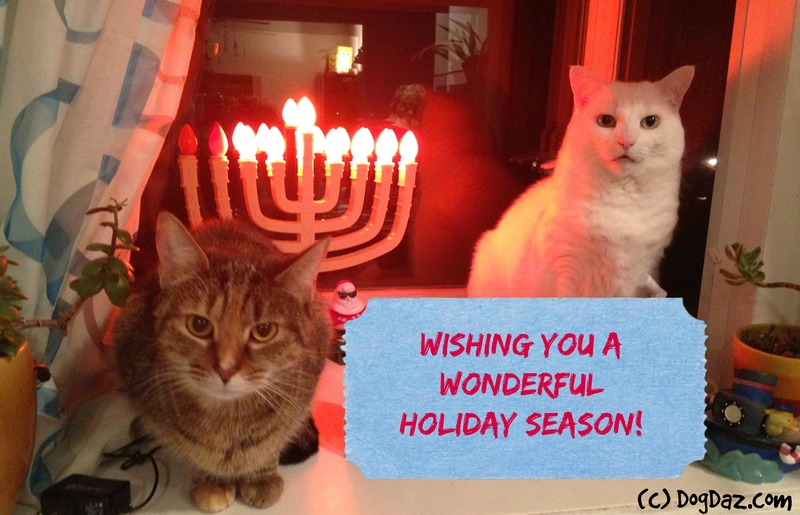 a wonderful feast of lights to all who celebrate… cream filled mice? that sounds tasty!!!! Thanks. Mom gives us extra fishy treats too. Enjoy the season.